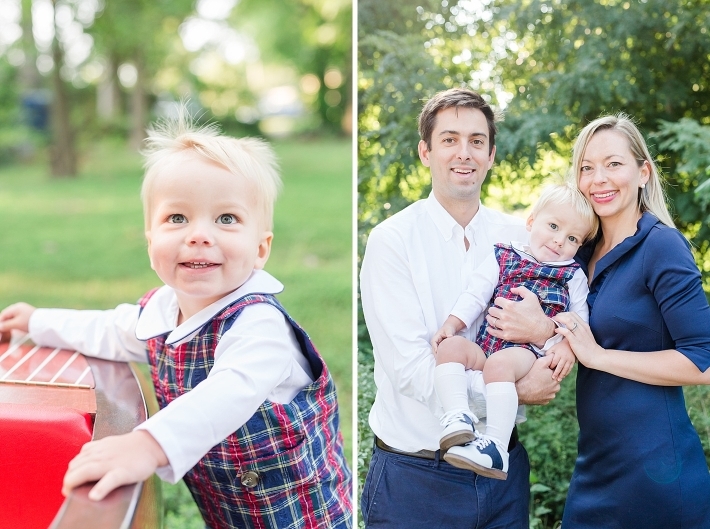 Family Photographer | James turns ONE! I can’t believe a year ago I was taking pictures of James as a newborn babe! 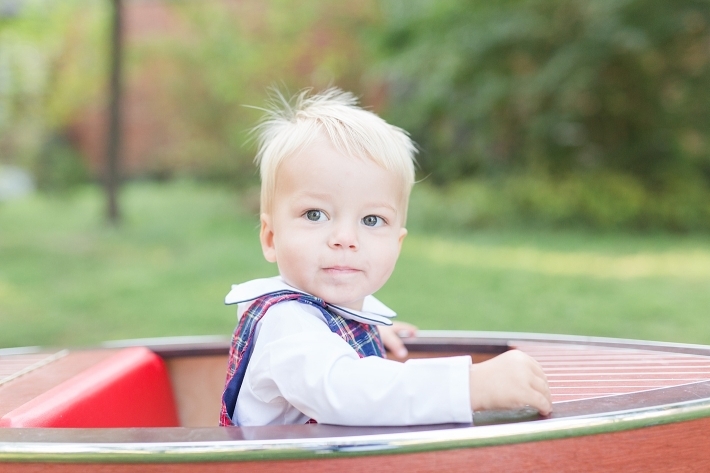 He has grown up so much and seriously is cuter than ever…I mean, look at that sweet face! I met his family bright and early in Alexandria where they live. We walked across the street to a park that James and his parents go to all the time. I love locations that are meaningful to people. 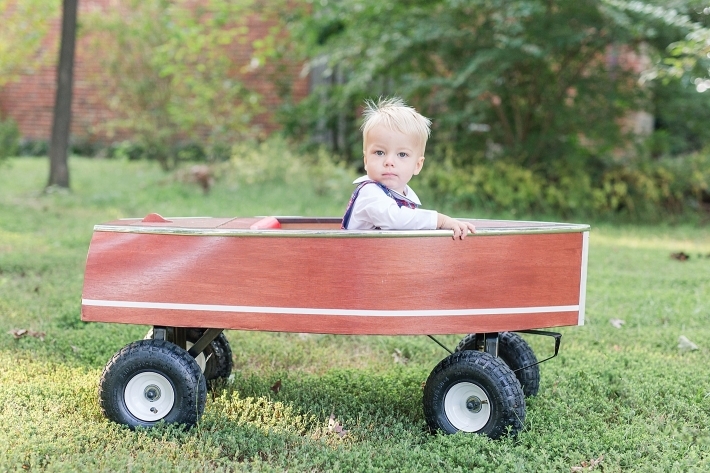 When they look back at these photos not only will they remember James as a one year old but they will remember pulling him in this boat wagon along the path. They will remember the countless times they held his hand and walked around the park as he dragged them from spot to spot. I think that is one of the best parts of my job, just preserving those precious memories. Luckily, we found the gorgeous morning light on that Sunday morning and James was certainly on the go. This boy loves to walk around and explore. It was so fun to get to capture his personality!